Edition proposed to mark public hiking trails for Jefferson Cty. Sesquicentennial. 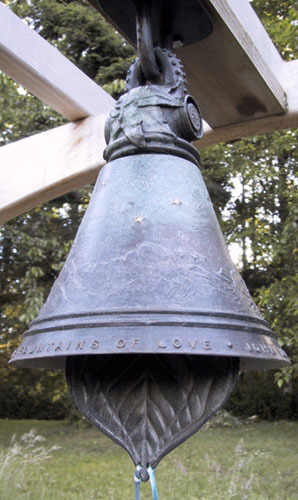 Inscription by John Muir: "Come to the mountains and bathe in the fountains of love".